During his training to become a Marriage and Family Therapist, Howard Spector couldn’t find practice management software that met his needs, so he built SimplePractice. During my training to become a Marriage and Family Therapist, I set out to find software that was flexible enough for my unique needs as a therapist while still keeping me in control of important tasks like client communication, scheduling, and billing. Unable to locate a product that met my high standards, I decided to draw on my years of experience leading software teams and running my own small businesses, and that’s where the idea for SimplePractice was born. I teamed up with Ralph Zimmermann, a technologist with deep experience in security and mobile applications. Six years later, we’ve empowered over 25,000 health and wellness professionals to start, run, and grow private practices across the US and the world. With over $1 billion in revenue collected through the SimplePractice platform, we are the leading choice for small business owners committed to health and wellness work in their communities. With a multidisciplinary approach we focused on smart design, HIPAA compliance, and automations specific to health and wellness in order to create a platform that keeps you in control of every aspect of your business while still providing the flexibility you need to run your unique health and wellness practice from anywhere. Today SimplePractice is a team of technologists, designers, engineers, accountants, entrepreneurs, writers, therapists, and more all working to support our customers and build the best possible tools for private practice owners to start, run, and grow their health and wellness businesses. 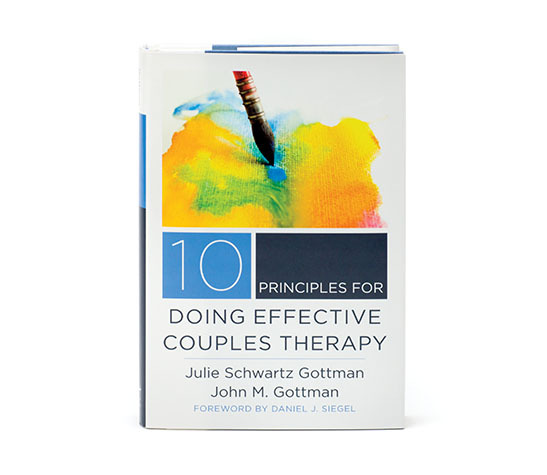 All of us at SimplePractice are proud to partner with The Gottman Institute in furthering both our missions to help people in need. I was fortunate enough to be introduced to the Gottman Method while in graduate school and it has made a lasting impact on me. 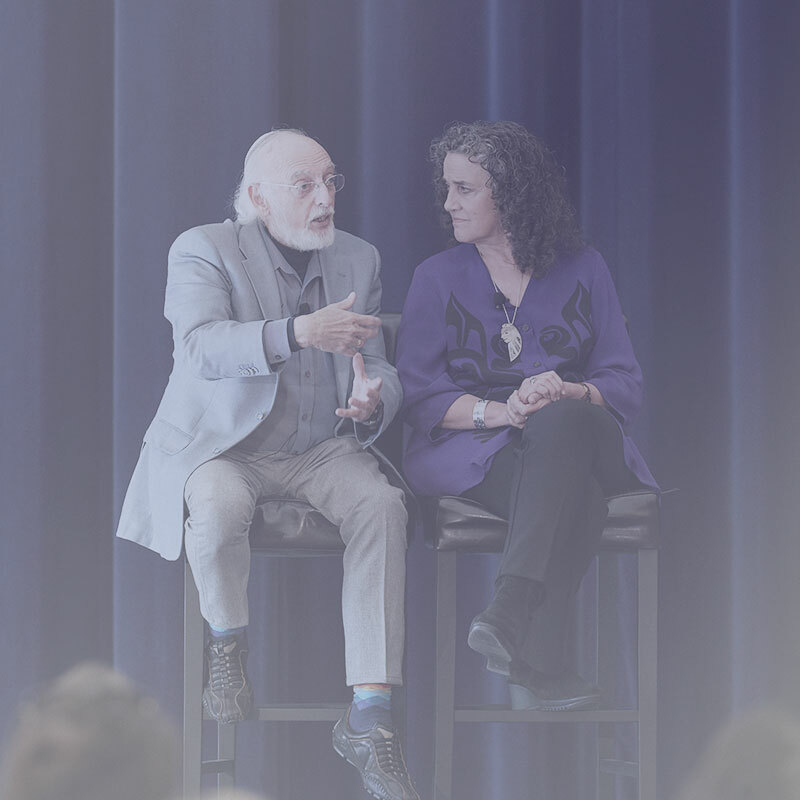 I know from firsthand experience, as well as from talking to colleagues, how important the work of The Gottman Institute is for couples and the clinicians who support them. All SimplePractice customers receive a free 30-day trial. 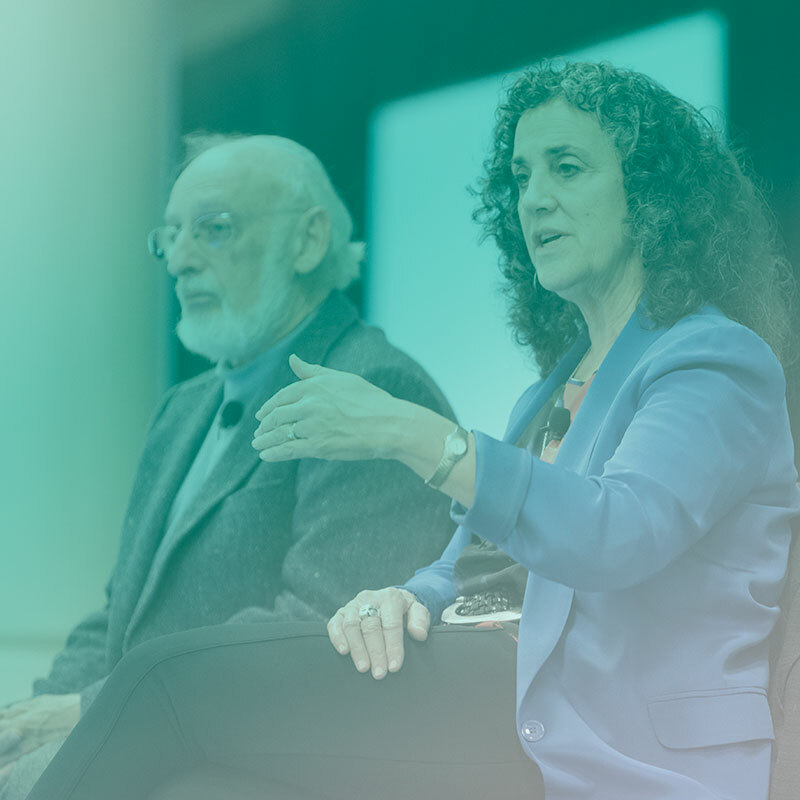 As a special offer from The Gottman Institute, you’ll receive an additional month free after upgrading to a paid account. Click here to start your trial.